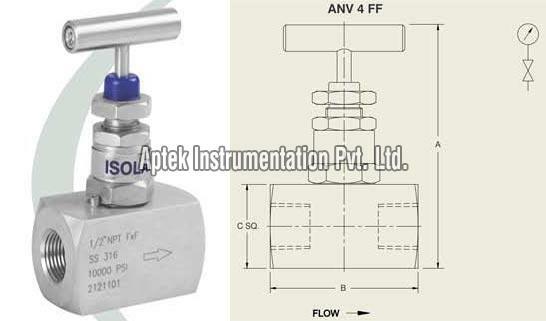 We are engaged in offering premium Needle Valves ANV (4) to the worldwide customers. 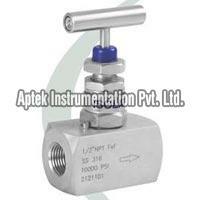 Our Needle Valves are designed for high pressure applications. Needle Valves that we offer are also used in high pressure testing equipment. 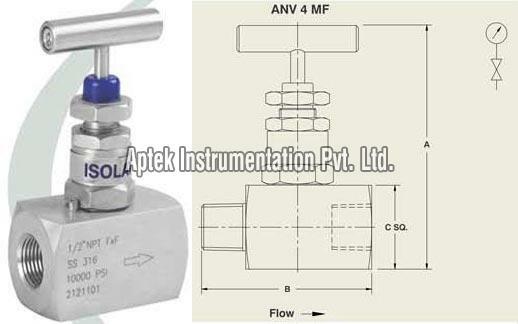 Needle Valves, we provide, has many other design features that are similar to ANV 1.